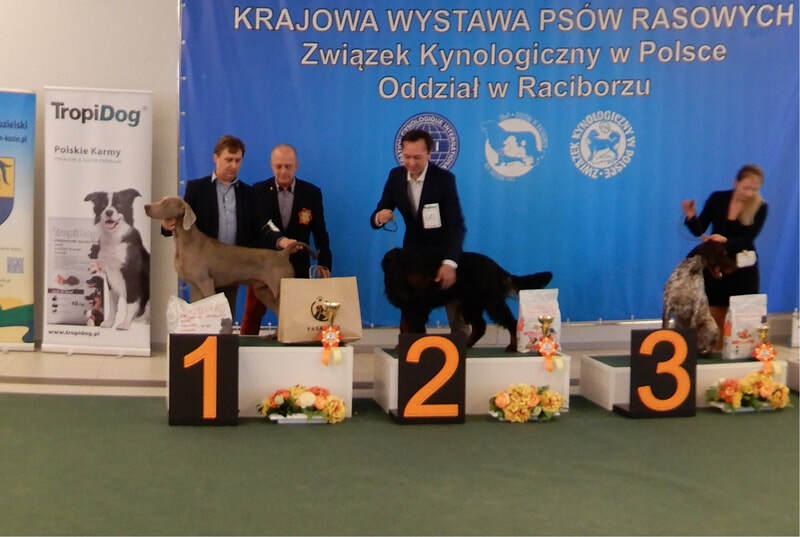 CAC ZAKRZÓW: 1st time in junior class, Junior Winner, BOB Junior, BOB, Best in Group 1st!!! 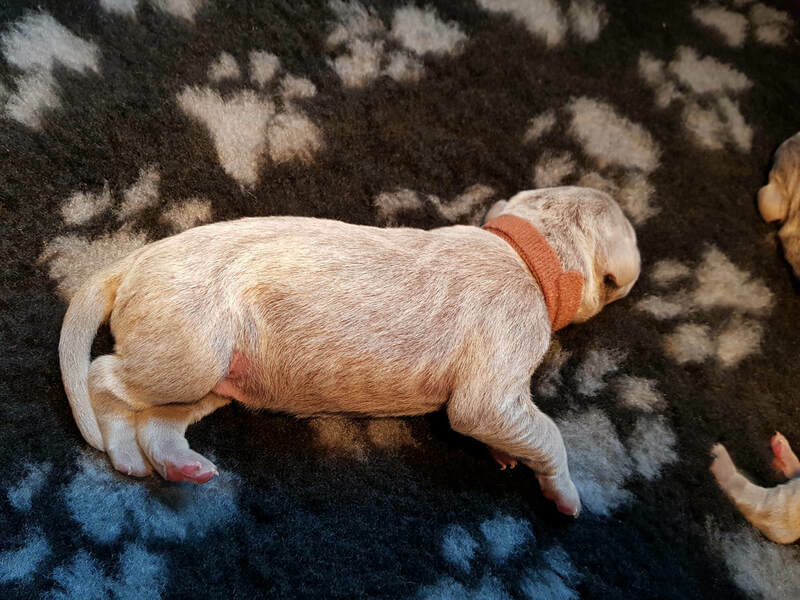 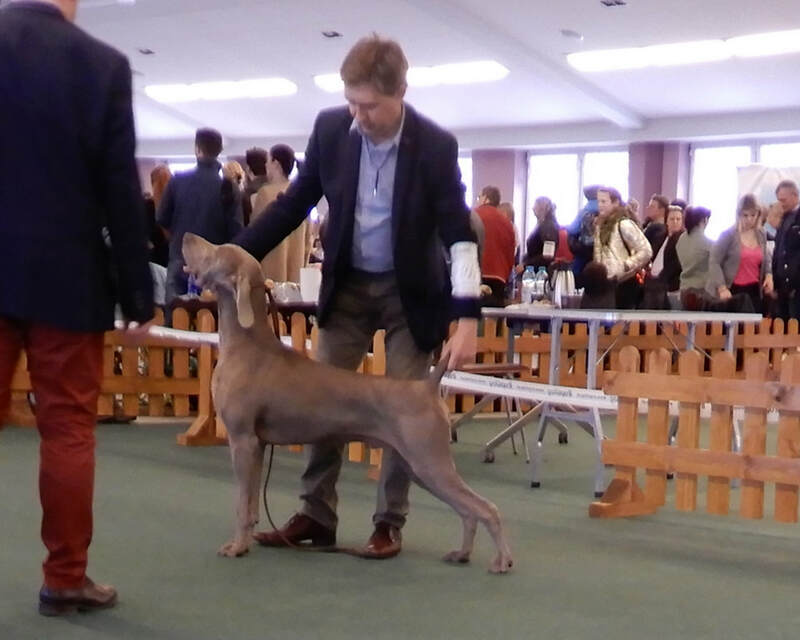 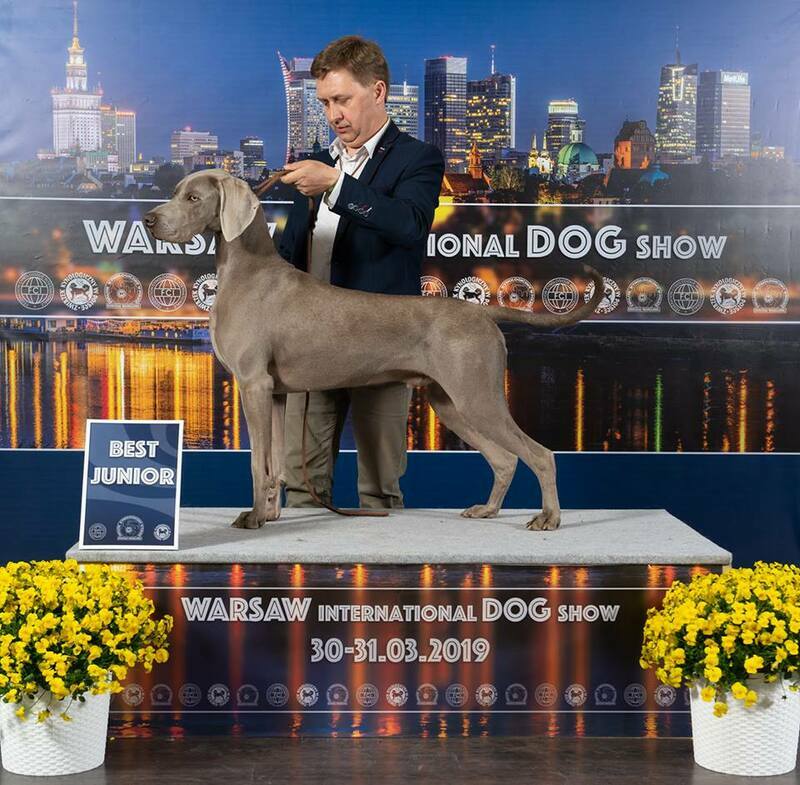 CACIB Warsaw 30.3.2019: exc. 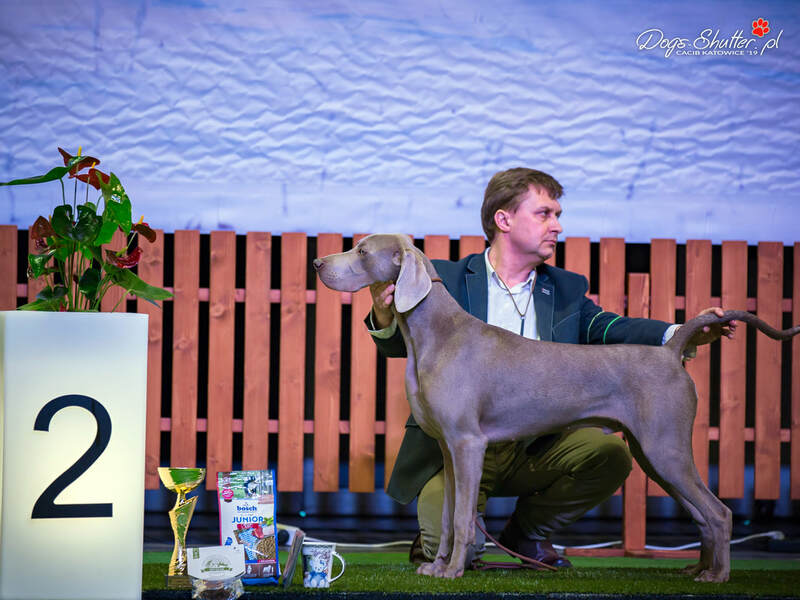 1/2, Junior Winner, Junior BOB & BOS !!!! 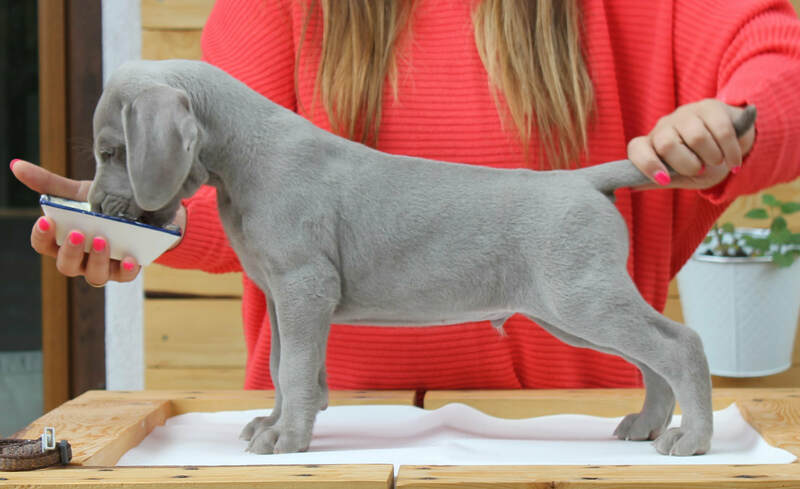 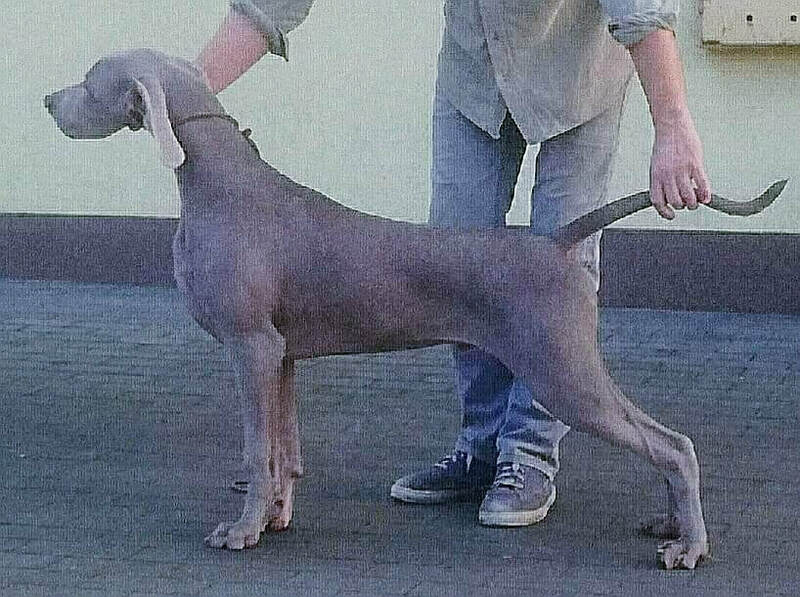 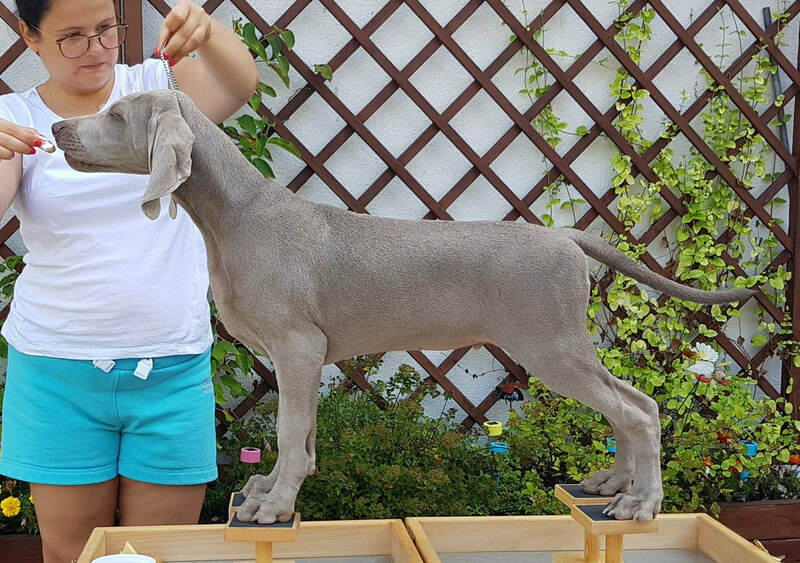 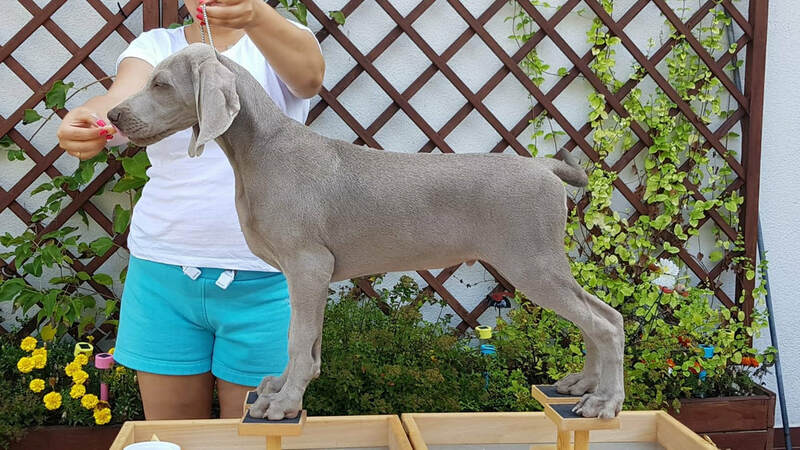 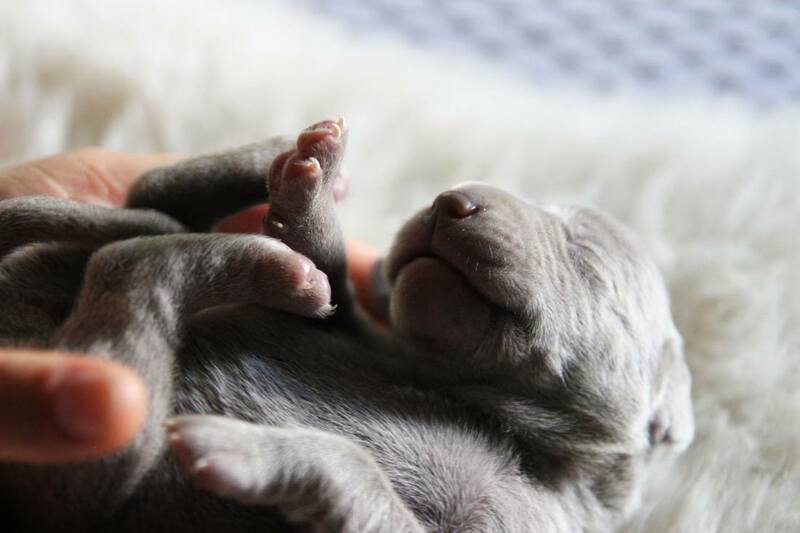 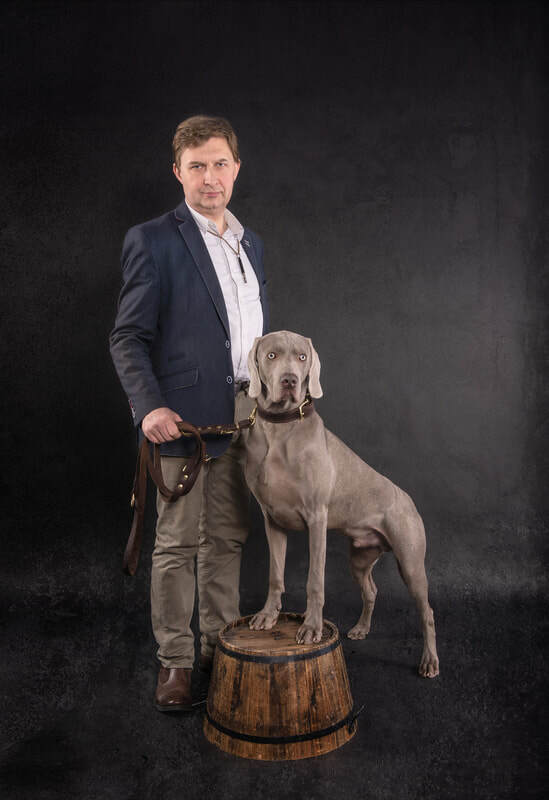 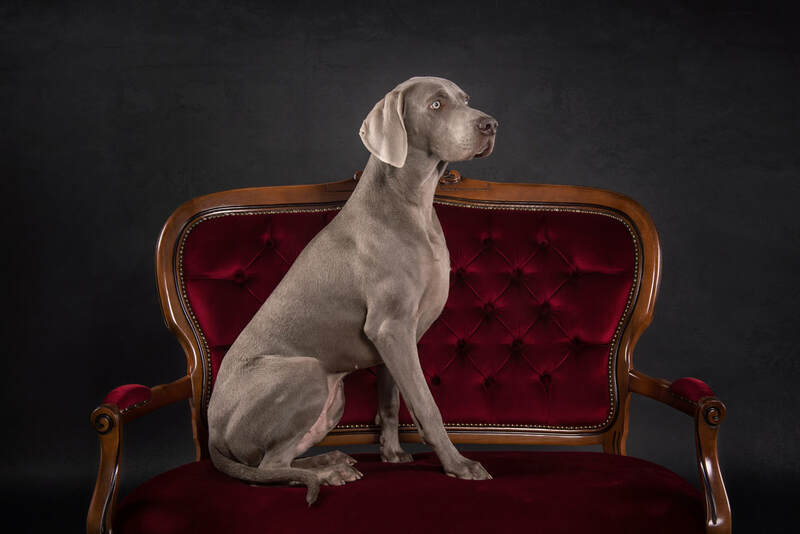 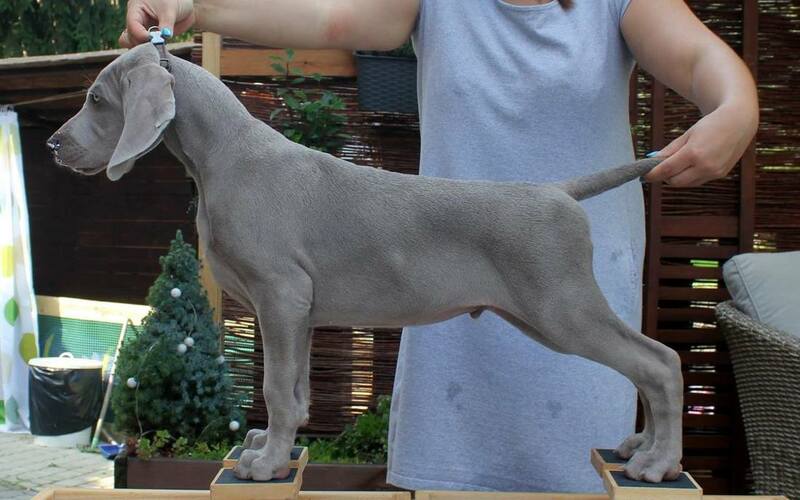 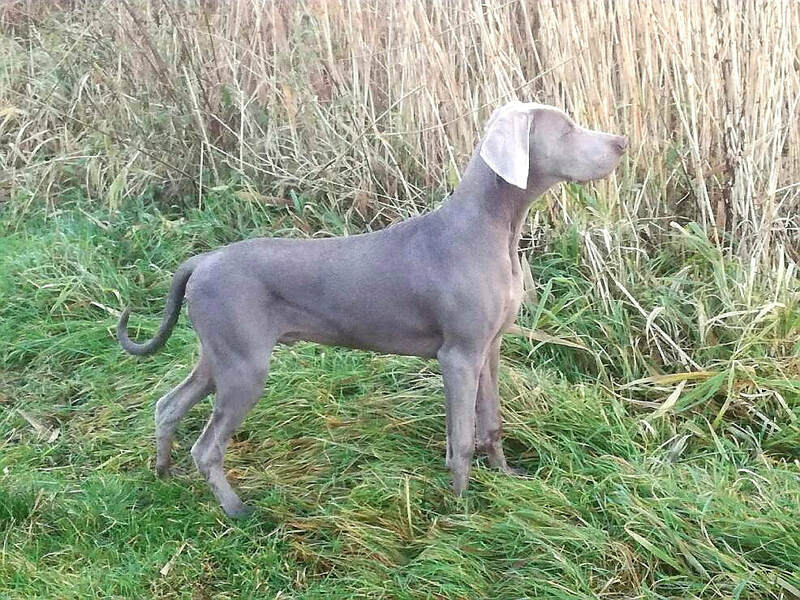 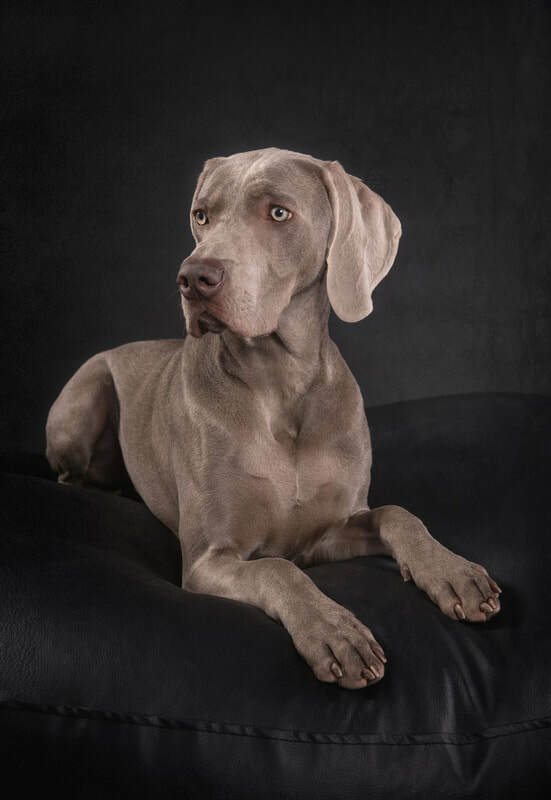 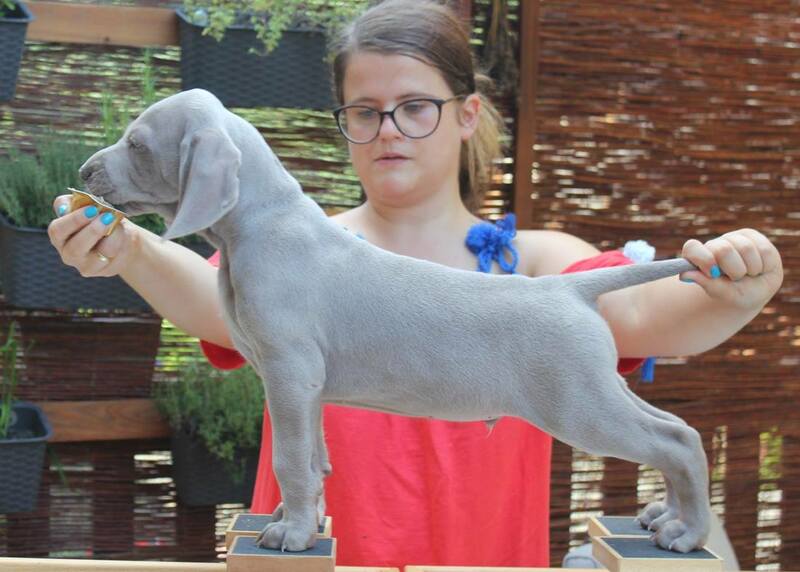 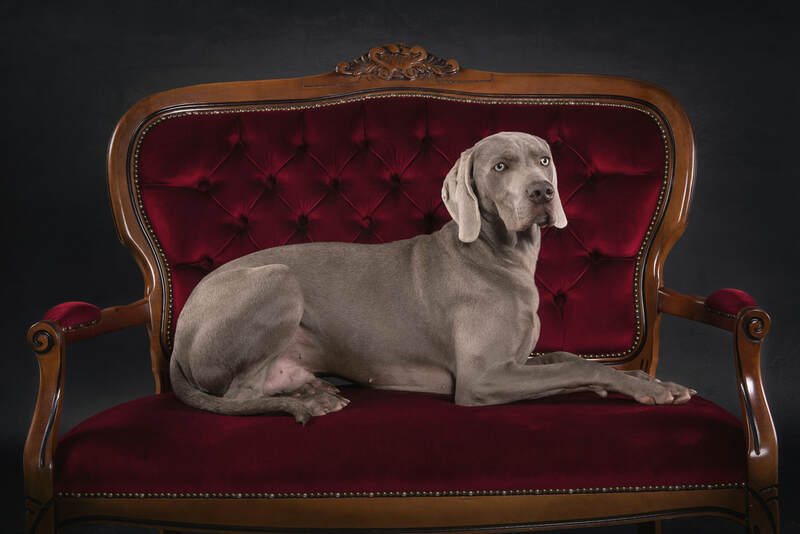 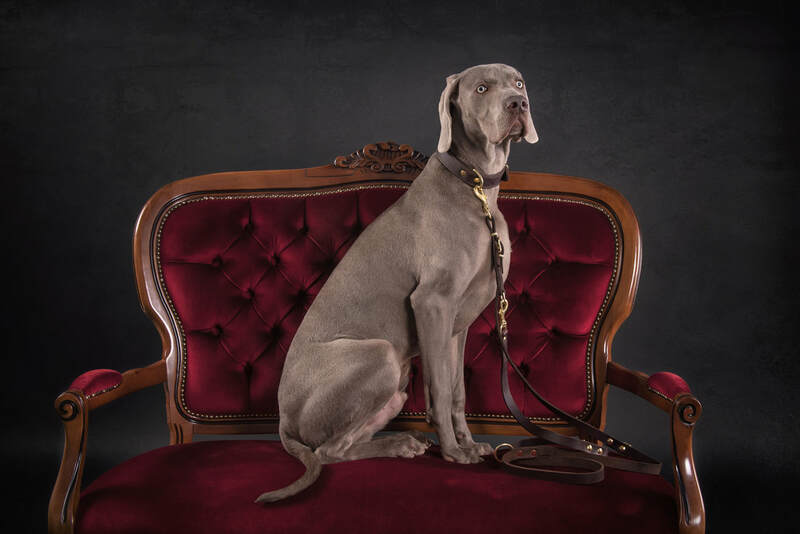 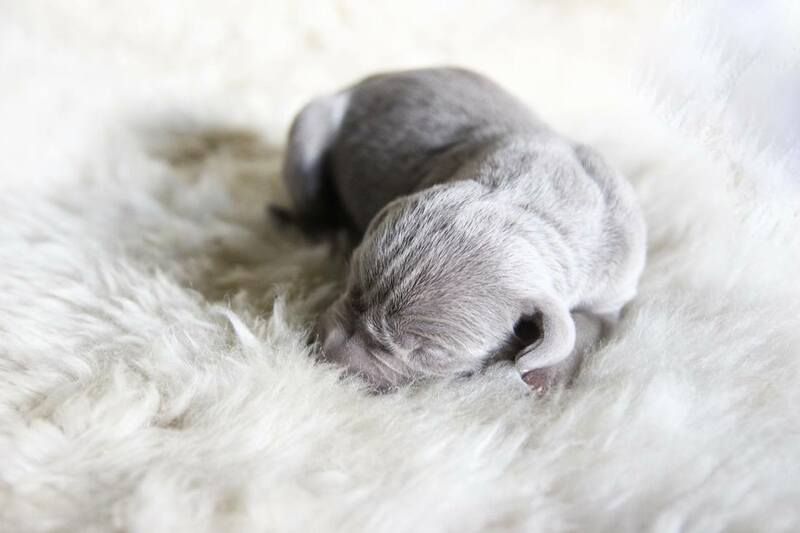 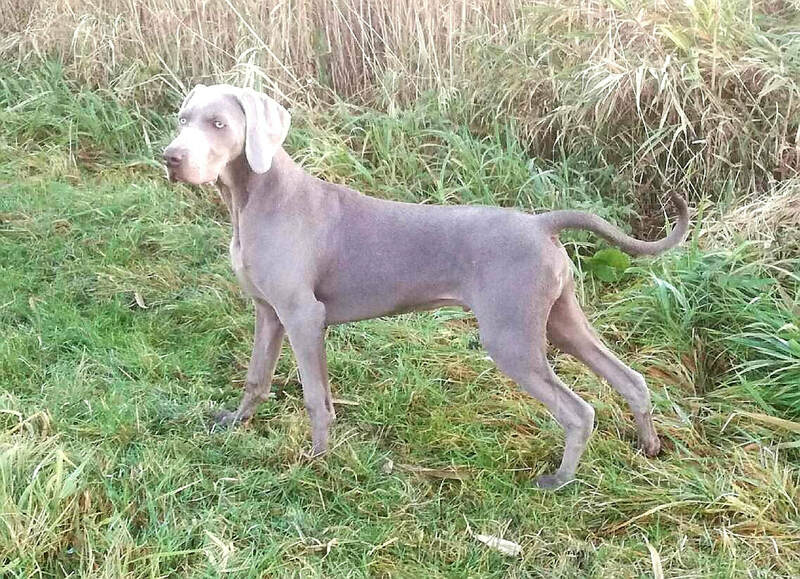 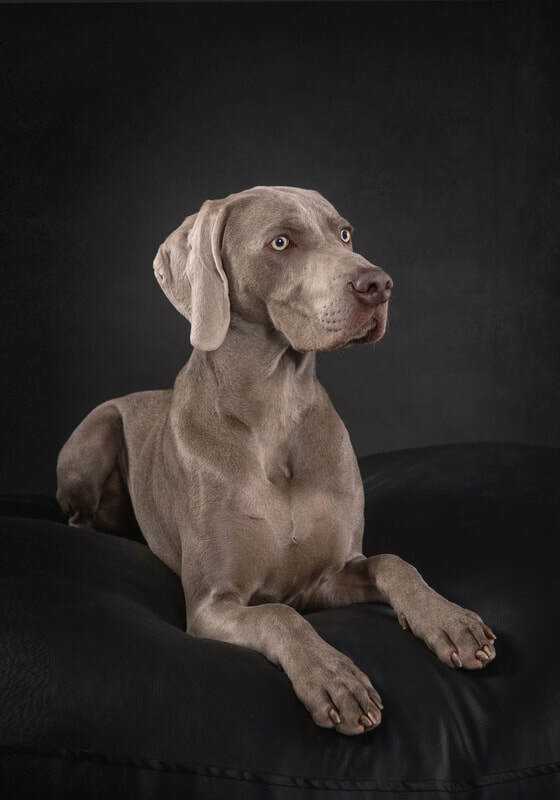 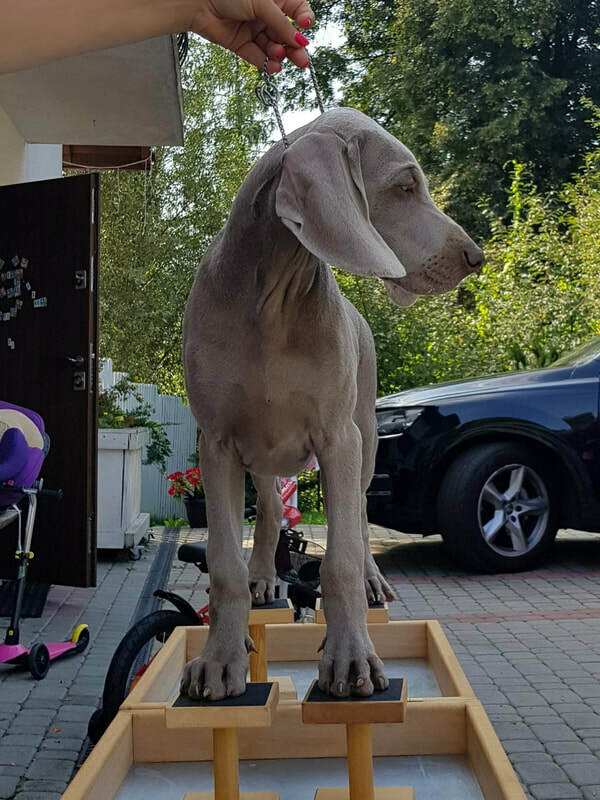 ​ENJOY THE WIND Just Weimaraner "FUMO"